What kind of future do you and your fiance wish for yourselves? For your children? Probably not a future in a world of polluted air and water, depleted natural resources, sweatshops, and overflowing landfills. Yet buying a new wedding dress can be a stamp of approval for exactly that kind of future. The commercial clothing industry globally is one of the leading sources of pollution, is a top consumer of natural resources, exposes its workers to numerous health and safety risks, and creates millions of tons of landfill annually. It doesn’t have to be. We hope you’ll support recycled, organic, and other sustainable options for your dress, your wedding, and your life. For all our futures. 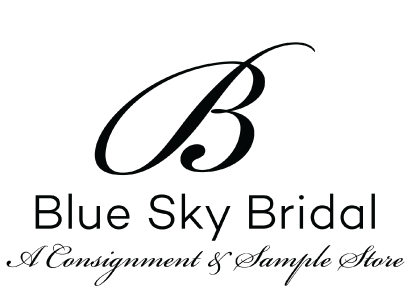 Blue Sky Bridal strives to unite gorgeous, eco-friendly wedding gowns with happy, planet-conscious brides while keeping as many wedding dollars in the local community as possible. We don’t take ourselves too seriously, and we believe that weddings are about love and celebration, not stress. 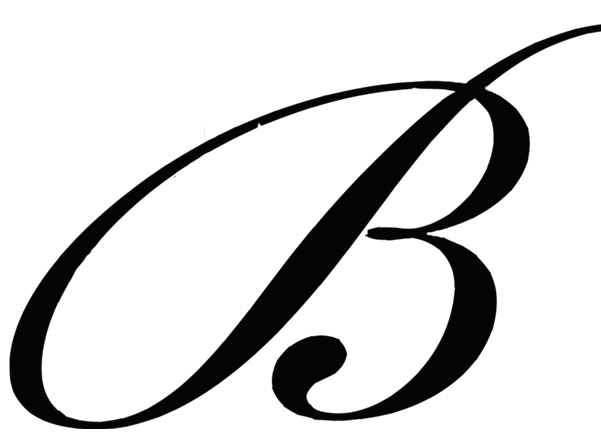 We specialize in offering new, samples and once-worn gowns. We work with bridal stores and designers around the country to consign their samples or purchase them outright to pass the savings onto our brides, as most are marked down about 50% off retail. We also consign wedding gowns for individuals, who are looking to recoup some of their wedding costs and to share their dress with another bride. Dresses on consignment for individuals and stores are not owned by us, but we try to match them up with the right bride. 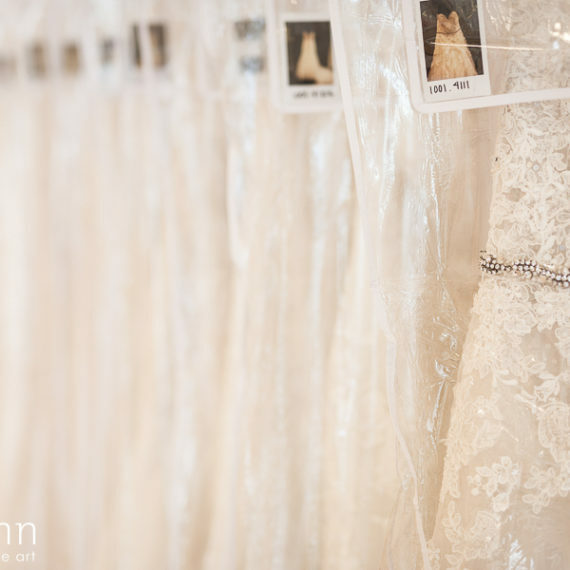 All of our dresses are available “off the rack,” meaning you get to take your dress home that day! 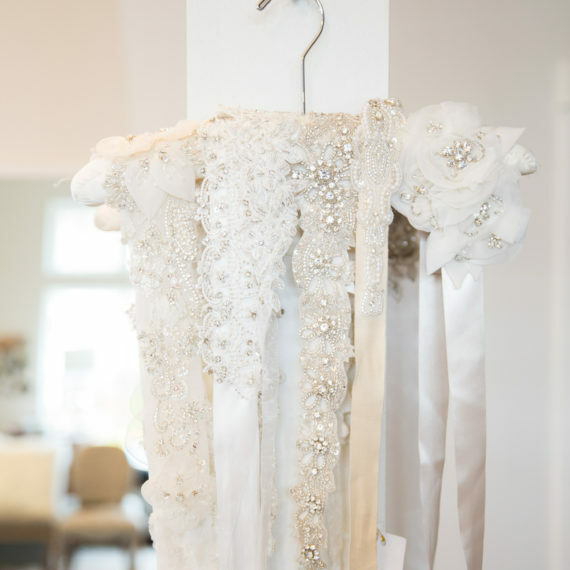 We’ve been consigning wedding dresses since 2007. Women part with their wedding gowns for hundreds of different reasons. Whatever that reason is, we’re here to help you resell your wedding dress! 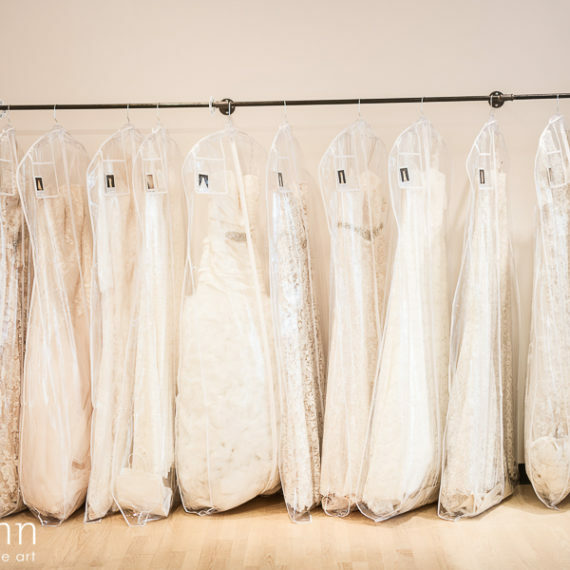 Consigning your wedding dress is a safe and easy way to recoup some of your wedding costs and to allow another bride to wear it! 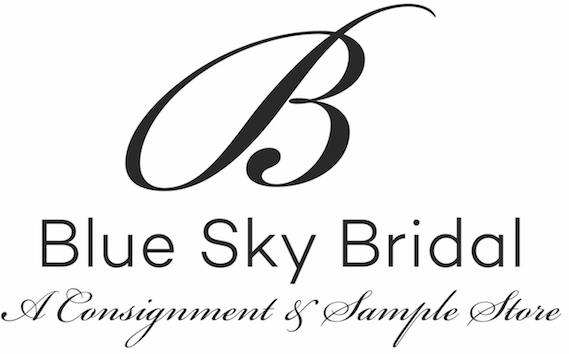 Blue Sky Bridal was started in Seattle in 2007 with the goal of uniting gorgeous wedding gowns with eco-conscious brides. 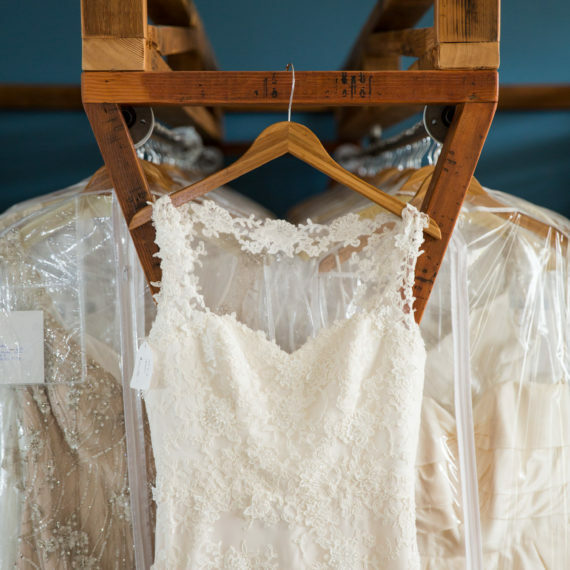 Every dress placed on consignment that gets to walk down the aisle a second time, is one less dress that has to be manufactured, which helps the environment. Our store got its named “blue sky” from associating blue sky with clean, fresh air while traveling overseas.